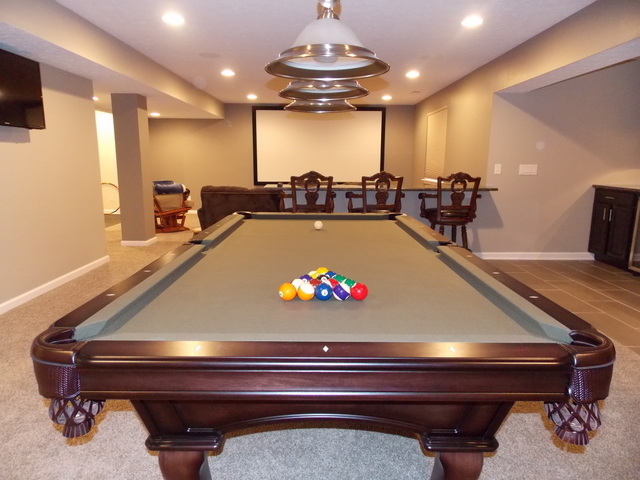 Never miss out on a deal for CMH Builders Inc.
You're all set! 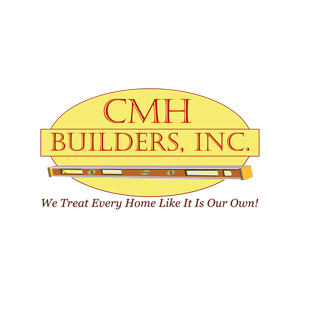 Confirm you want deals for CMH Builders Inc. in -zip-? 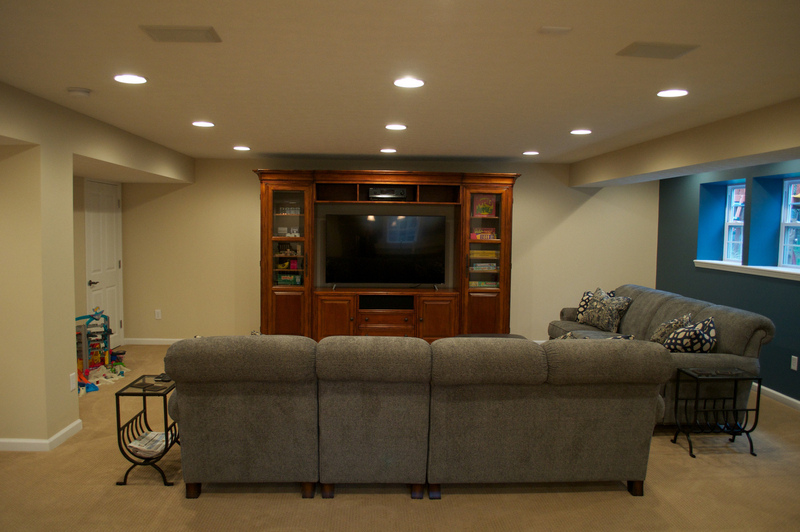 Get deal alerts for CMH Builders Inc.
At CMH Builders Inc., we consider ourselves a personal, one-stop shop basement remodeling and finishing company serving the Indianapolis area surrounding counties. 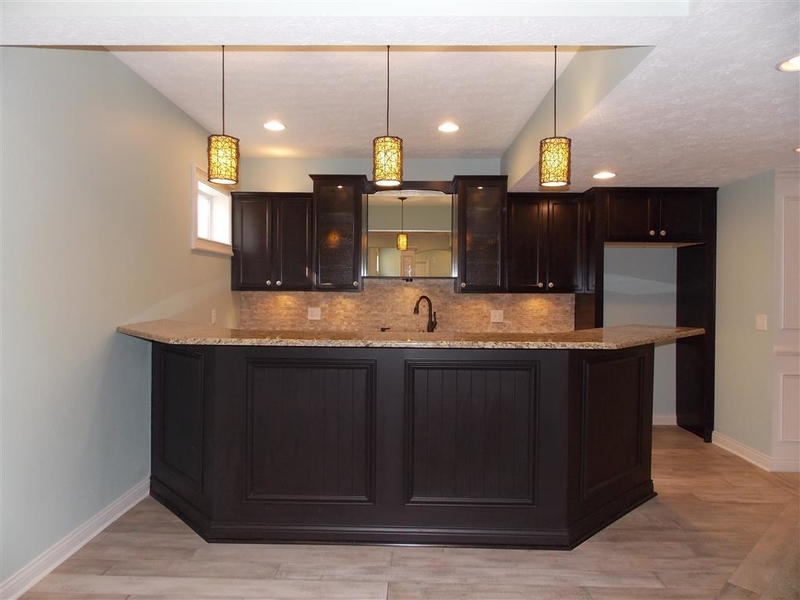 With the vast majority of our work being completed by CMH Builders in-house employees themselves it allows the homeowner to become very familiar with who is working in their house day in and day out without have a parade of different subcontractors showing up to the house every day.